It takes more than a great coach to get the best results from your coaching conversations. It takes a great client! 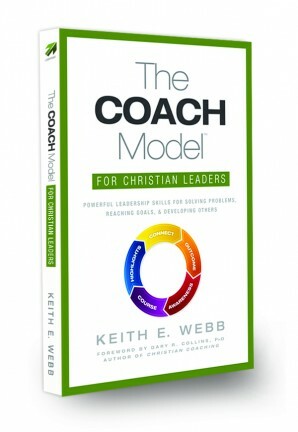 Read on to learn 6 ways to get the most out of coaching. I’ve coached professionally for more than 10 years. And I’ve been coached by a number of excellent coaches. 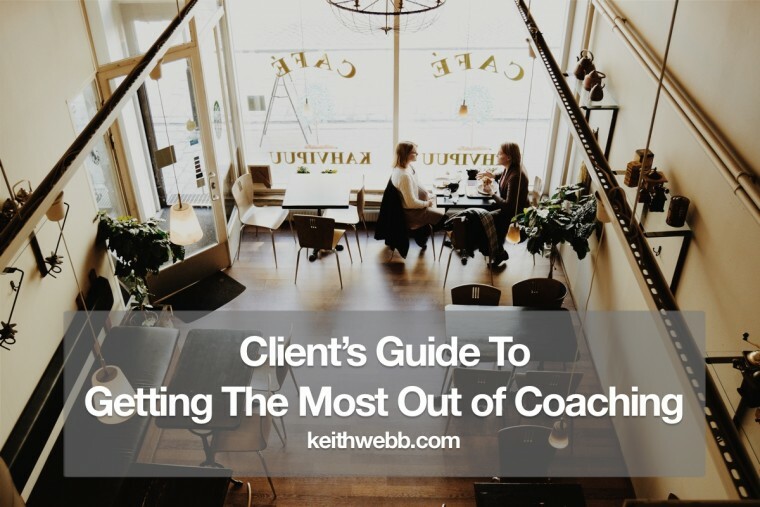 Results in coaching often have more to do with the client than the coach. Here’s why. Coaches don’t teach and advise. They help the client to learn. Using active listening, powerful questions, and constructive feedback, coaches facilitate a process that helps clients make breakthroughs personally and professionally. I’m not downplaying the role of the coach. It takes a lot of skill to coach well. 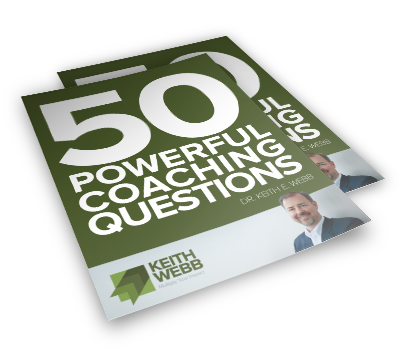 What makes coaching most effective – is when a client wants to learn, change, and grow. Before I continue, if you’re not sure coaching is right for you, check out this article: 3 Reasons Not To Hire A Coach, And 5 Why You Should. Results in coaching often have more to do with the client than the coach. Coaching conversations are dialogues – coach and client talking together in a way that promotes the client’s learning. Coaches are equipped with tools and processes to help you achieve great results. You, the client, hold the keys to unlocking your own learning, growth, and professional breakthroughs. Pick the right coach for you. When looking for a coach, look for someone who you feel comfortable talking with, yet who will challenge you. Pick someone who has some experience in what you’re working on, but they don’t need to be an expert. Think beyond those in your city. Coaching by phone or Skype is very common and some prefer this method because it helps them focus. And be prepared to pay. 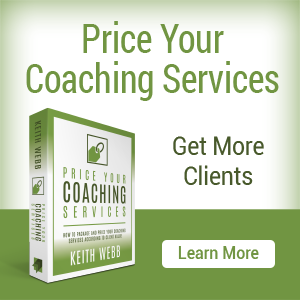 The old saying, “you get what you pay for,” is true with coaching too. Know what you want, what you really really want. Your coach can help you shape the outcome you are looking for from coaching, but you must know what you want to go after. Not “How” to achieve it, that’s what the coaching process does, but “What” you want to achieve. It’s primarily your responsibility to set the direction. The coach’s responsibility is to help you get there. No destination? 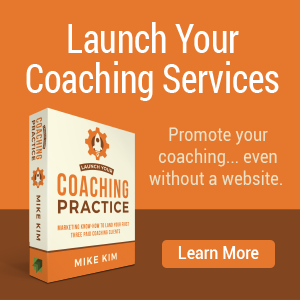 You may not be ready for coaching. Be open and honest. Coaching can touch on some sensitive personal areas – things that don’t always make you look good. Even things you’re embarrassed about. Perfect! The coaching relationship is a safe, confidential place for you to explore, emote, and test your thinking. It’s not alway pretty – at first. Working through the “raw” thoughts and emotions with a coach before trying it with your coworkers or family is one of the benefits of coaching. Have the courage to explore new perspectives. Clients come to a coaching relationship with an idea of what their problem or goal is. Quite often through the coaching process we discover new things, sometimes difficult and scary things. If you want the best results, have the courage to explore the unknown and the new. Hold the tension. It takes time and a lot of mental energy to achieve new awareness. In our instant-gratification world we want to immediately resolve our dilemma, get the insight, and move on. Not everything is “fixable” in a 40-minute conversation. Some people give up on their goal and want to move on because doing so feels better than holding the mental tension. Living between knowing and not knowing, between where I am and where I want to be, is difficult. Clients who hold this tension see results. Be prepared to act, now. Expect that what you discuss in your coaching conversation, you will take immediate action on afterwards. 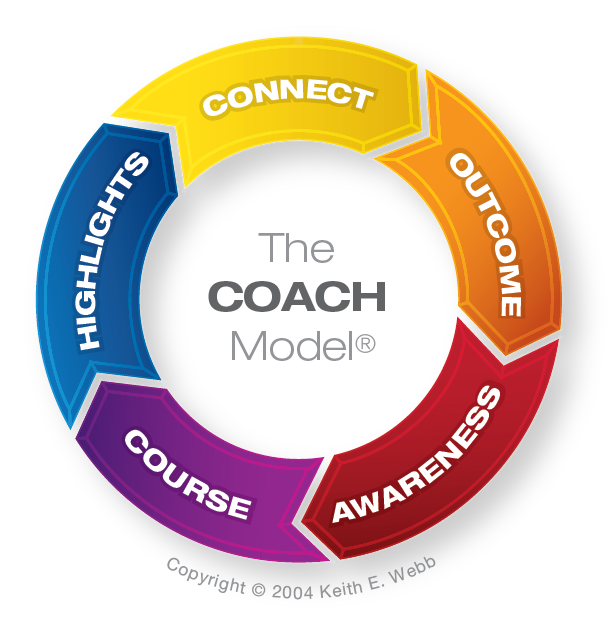 Coaching is a type of action-reflection cycle. You reflect, together with your coach, then you put your reflection into action. At the next coaching appointment you reflect on your action, and then act again. Insights without action are just nice ideas. Real results mean you’ve done something about it. If you read this list and think, “I need to make some changes,” have a conversation with your coach to discuss what you’d like to do differently. Coaches appreciate it when clients give them feedback and direction for how to make the coaching relationship more productive. 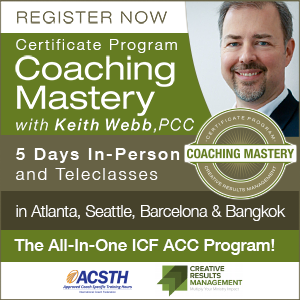 Coaching is all about you – the client. Get the most out of it! 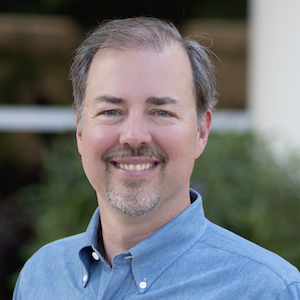 Question: What increases your results as a client? You can leave a comment by clicking here.